New version with an updated data base for 2019 of the popular vrt-disk as DVD-ROM or as download with complete new software. Special update price for all user of a previous version. New version of vrt-dvd update with an updated data base for 2019 as DVD-ROM or as download with complete new software. You can update from all older versions as listed below. 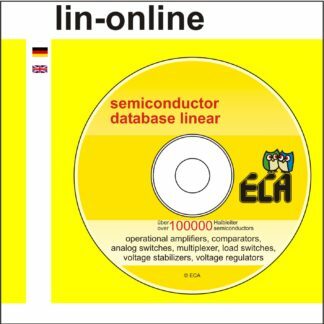 You will get a new DVD or a download link and additional access for 1 year to the vrt, tdv and ddv online database at www.ecadata.de. the serial number of your previous version into the notice field of the order form! Please notice we create the download links manually during our regular office time, Mo-Fr from 9 to 17:00 MET.